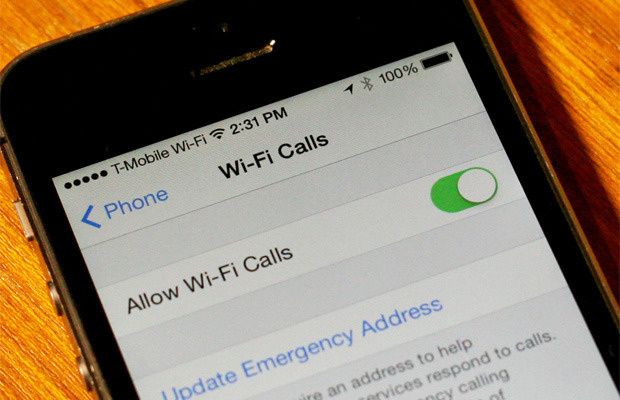 Wi-Fi calling is a new feature of iOS 8 that’s available initially to T-Mobile customers in the United States and EE customers in the U.K. What’s more, it’s coming to other carriers in the coming months. 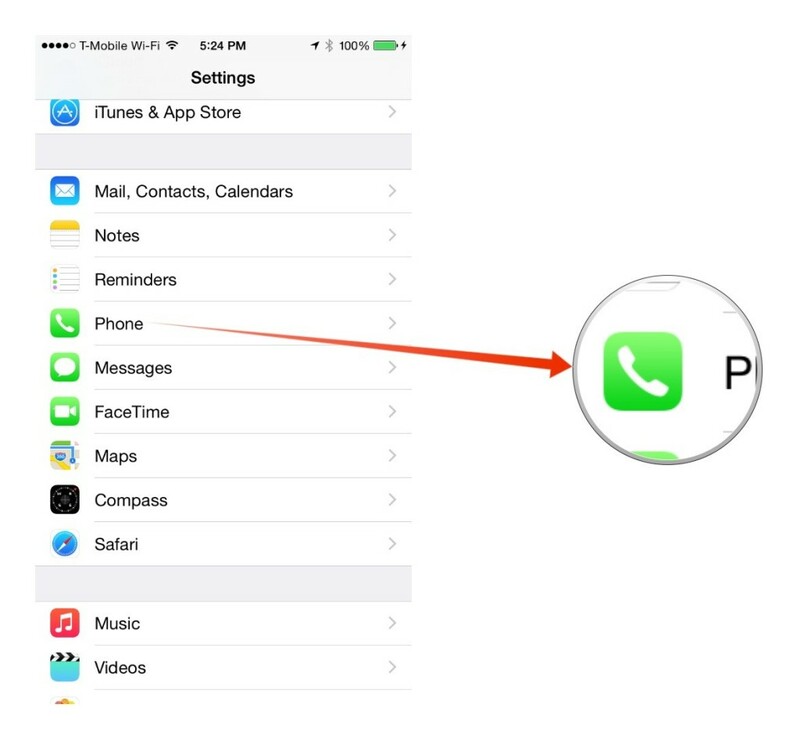 It lets your iPhone make and receive calls using Wi-Fi instead of depending on your carrier’s cell tower coverage. Here’s how it works. Wi-Fi calling depends on a technology alternately called Unlicensed Mobile Access (UMA) or Generic Access Network (GAN), depending on which technical paper you’re reading. 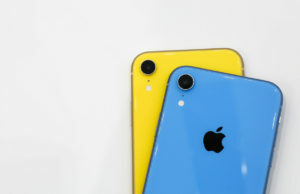 The technology enables your iPhone to make and receive phone calls using a regular Wi-Fi network. Instead of routing your voice packets through your carrier’s closest cell tower, those packets get tunneled through the Internet to a controller used by your cell company, which then bounces them across the network to whomever you’re speaking. The net result is that you’re talking, but you’re not actually using a cell tower to do it. It’s all net, baby. 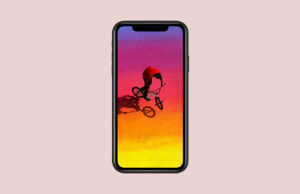 A caveat before we get started: T-Mobile currently only supports the iPhone 5C, iPhone 5S, iPhone 6 and iPhone 6 Plus models with Wi-Fi Calling. I’m unclear on why the iPhone 5 is not supported — and T-Mobile support isn’t providing a straight answer at this hour. 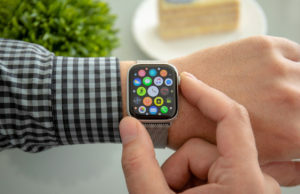 It may be a problem on Apple’s end or on T-Mobile’s. 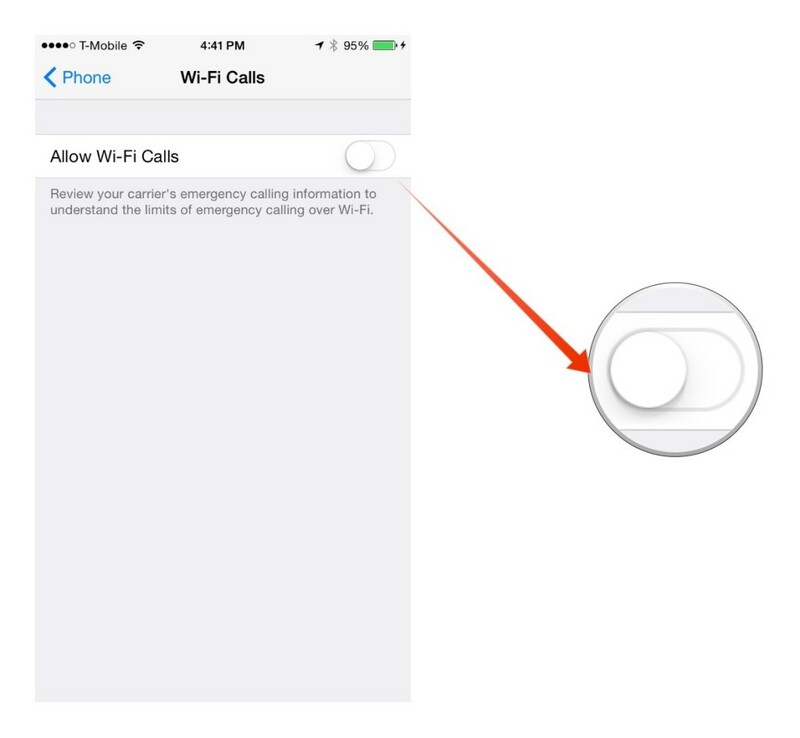 Tap to slide Allow Wi-Fi Calls to on. 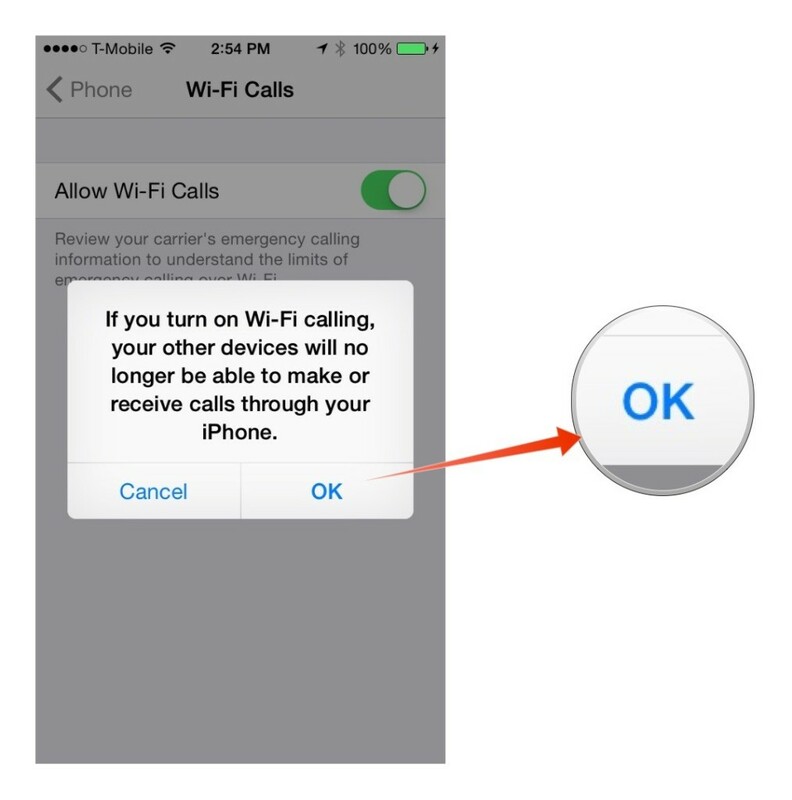 If a warning message appears telling you other devices will no longer be able to make or receive calls through your iPhone, click OK.
Wi-Fi calling should be active whenever your iPhone is on a Wi-Fi network. 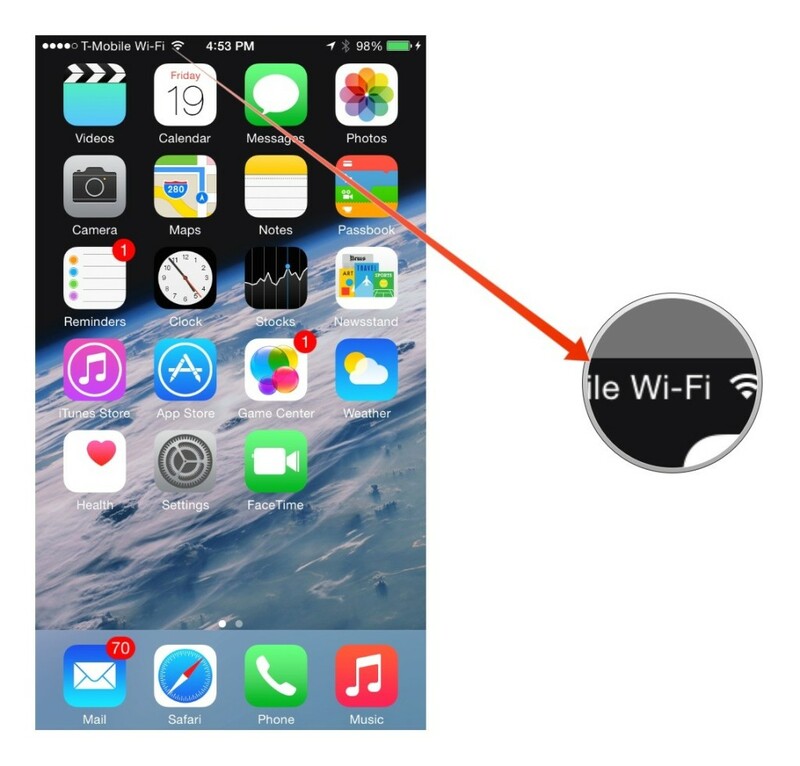 You’ll know it’s working when you see “Wi-Fi” appear next to the name of your carrier in the iPhone’s status bar. 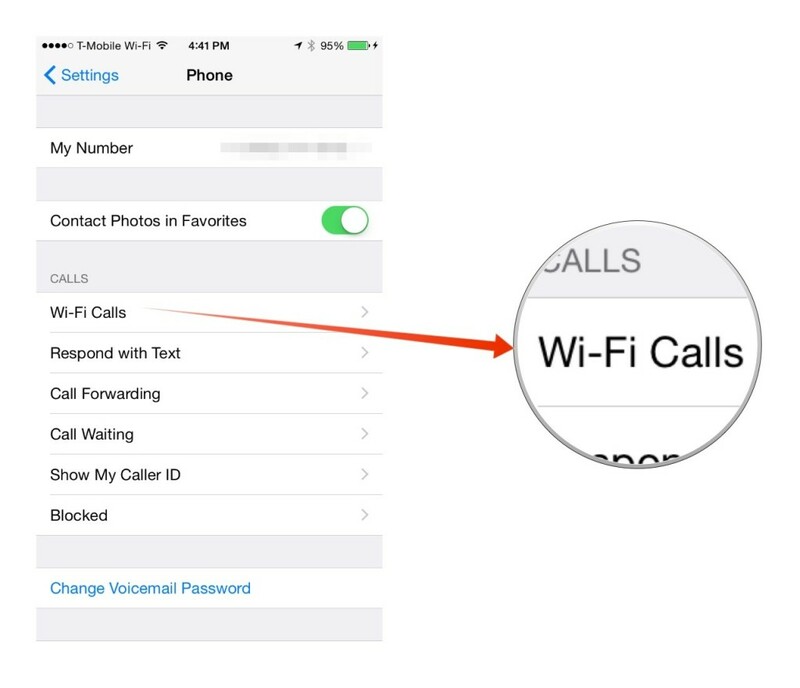 If you don’t see Wi-Fi Calls as an option in the Phone settings, chances are your carrier hasn’t activated the feature yet. Check with your carrier to find out if and when they plan to add it.